Read more about Peace River & NuCoal Kickstarter Update: Mold 1 & 2 Plates CNC, Shipping Update, and Painted Black Wind & Arbalestier Minis! 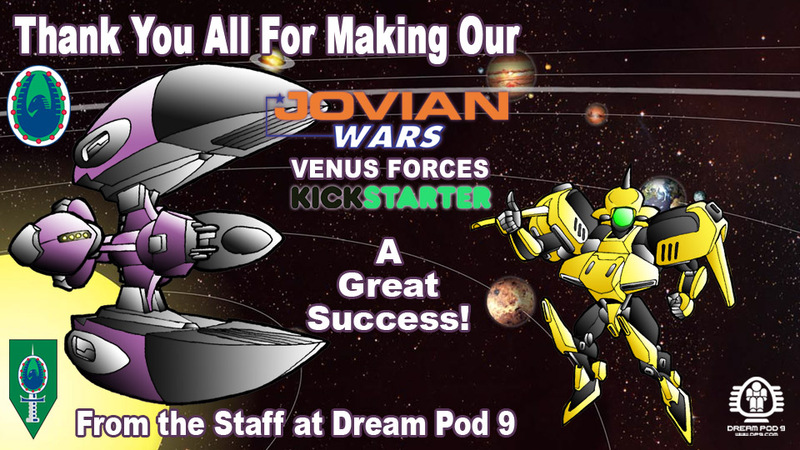 Venus Update: Huang-Ti, Chieftain & Imperator Spaceships - Plus Reinzi Bomber Squad! This Venus Kickstarter update we have the first copies of the Huang-Ti, Chieftain, and Imperator resin spaceships with pewter parts to show everyone. Checkout the photos below with them assembled and mounted on acrylic posts and bases, they turned out pretty nice. Plus, we have parts photos of each of the 3 ships below as well. Read more about Venus Update: Huang-Ti, Chieftain & Imperator Spaceships - Plus Reinzi Bomber Squad! Feedback Friday March 15th 2019 - HGB Rules 3.0 ALPHA v1.3 Update! Welcome again to another Feedback Friday. What a time to be alive! The Rooster has been working hard this last week reading everyone's feedback and making edits to polish the upcoming HGB rules update. Plus looking at a few more topics, this week including Objectives, Orders, and more. You can checkout the full "HGB Rules 3.0 ALPHA v1.3 Update" post with links to download the updated Alpha Rules word file and other excel files on the DP9 Forum at the link below, login and join the discussion. 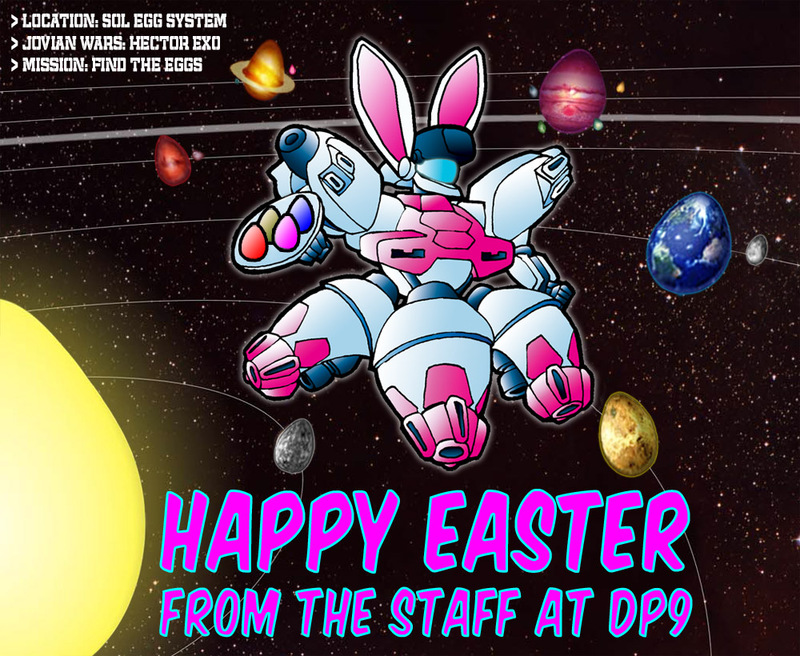 Read more about Feedback Friday March 15th 2019 - HGB Rules 3.0 ALPHA v1.3 Update! Feedback Friday March 8th 2019 - HGB Rules 3.0 ALPHA v1.2 Update! Welcome back again to another Feedback Friday, we are getting closer to a clear and stable rules edition for Heavy Gear Blitz 3.0. 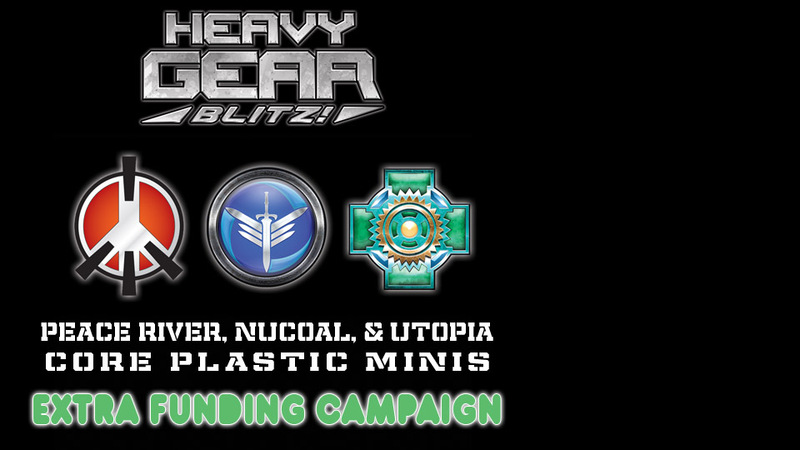 We cannot thank the entire Heavy Gear community enough for their support and feedback, which is helping us improve a game we all love. Read more about Feedback Friday March 8th 2019 - HGB Rules 3.0 ALPHA v1.2 Update! Announcing the Jovian Wars - Golden Exo Miniature Painting Competition! We are happy to announce the first Jovian Wars Golden Exo Miniature Painting Competition, see all the details and graphic below. 1 Golden Exo Trophy + $50 DP9 Online Store Credit. Read more about Announcing the Jovian Wars - Golden Exo Miniature Painting Competition!